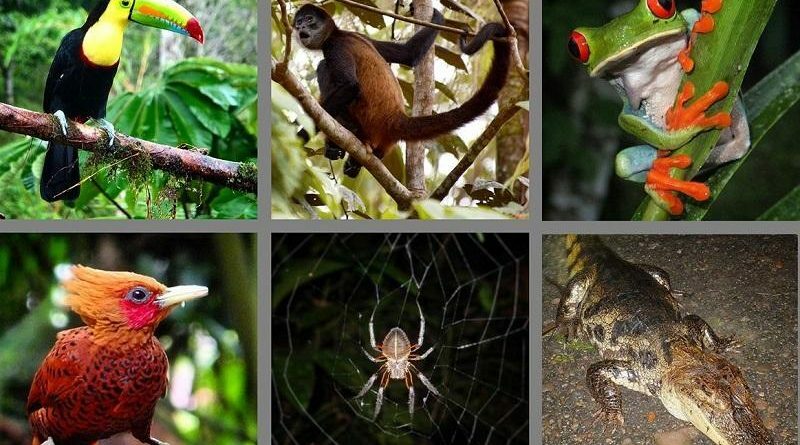 Destination check Costa Rica: widely considered an ecotourism pioneer, the country set the bar high and has helped create momentum for sustainable tourism initiatives worldwide. But how do the country’s leading tourism and sustainability professionals assess Costa Rica’s performance as destination? Glenn Jampol is among those who have been involved since the beginnings. Here his thoughts on the current state of sustainable tourism development in Costa Rica. How has responsible tourism in Costa Rica evolved, and how has the country itself evolved as an ecotourism destination? Glenn Jampol: When I started in 1985, most of the innovation and creativity of what would now be called the responsible tourism sector was still happening as isolated initiatives. Many of the early adopters of sustainability principles were Costa Rican entrepreneurs and landowners, whose families had been the stakeholders and guardians of their land for generations. They lived in remote areas and had a deep-rooted conviction and commitment to protect their surrounding environment and to share it with travellers. Much of this was based on pride and the desire to share the richness of the rich biodiversity of their lands. Then there were some real pioneers who were tackling the idea of “ecotourism” as an international attraction, such as Amos Bien who built Rara Avis. A few years after we began to develop our concept of responsible tourism, more expats arrived, like Karen and John Lewis from Lapa Rios, and Jim Damalas from Si Como No. Along with many Costa Rican pioneers, we all began a very informal and generous sharing of ideas; how to recycle, where to find green products, how to educate our clients about good practices and how to market our products as a unique approach to traveling. In 1994, when José Maria Figueres became president, the Tourism Board decided to investigate how to maintain their steady growth of new tourism. The results from two different research projects showed that the main attractions were the friendliness of the people, the biodiversity and the expansive web of small owner operated tourism hotels or inns. These findings helped to foment the creation of our sustainable tourism certification CST. The implementation of the CST and its steady growth from its launch in 1998 up until 2014 was truly impressive. The program now includes hotels, tour operators, ca rentals, recreational parks, marine businesses and restaurants. In the last years, we have seen that many of the Big Box hotel brands, such as Holiday Inn and Ramada, have made great efforts to not only be sustainable, but also to be creative in their offering to their clients. Several of them have incorporated all of the norms of good practices and are now CST certified. Enjoyed this reflection on the current state of destination development and tourism sustainability in Costa Rica? Spread the word!